Whilst I sadly may not be in attendance this year due to other commitments, Green Man Festival have well and truly pulled out one of this year's most exciting line-ups (almost as if rubbing salt in to my teary wounds). 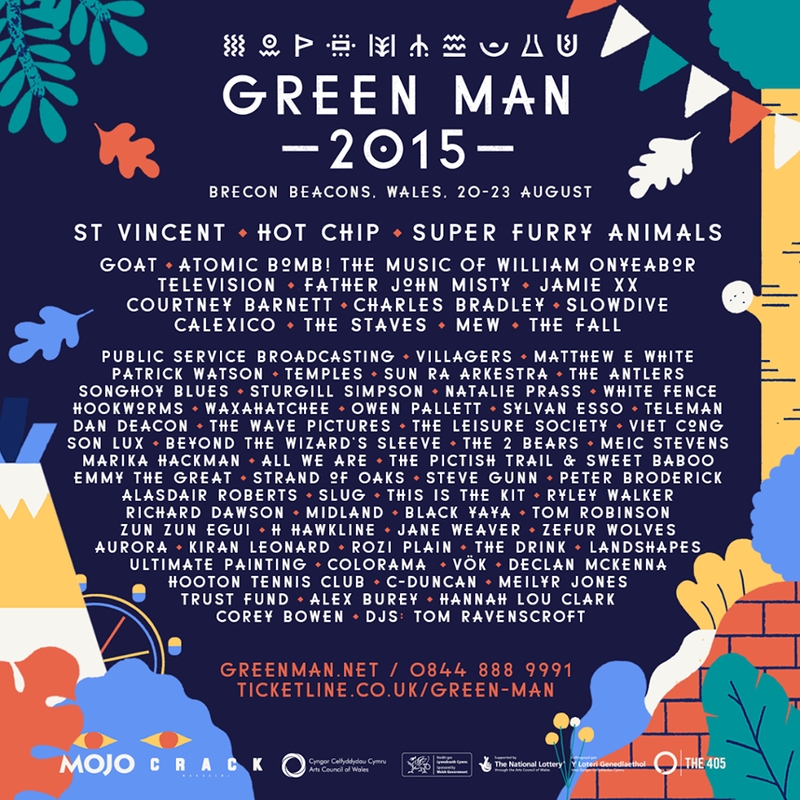 With an already stellar first announcement with the likes of Hot Chip, St Vincent and The Staves all taking to the picturesque Black Mountains, their latest wave of acts will most certainly establish themselves as one of the finest festivals around. In addition, 2015 will see the return of the ever popular Green Man Rising competition, giving band's and musicians the chance to open the main-stage proceedings with two runner up slots to join the Green Man Rising stage line-up in the beautiful walled garden. Submission close on 22nd May. 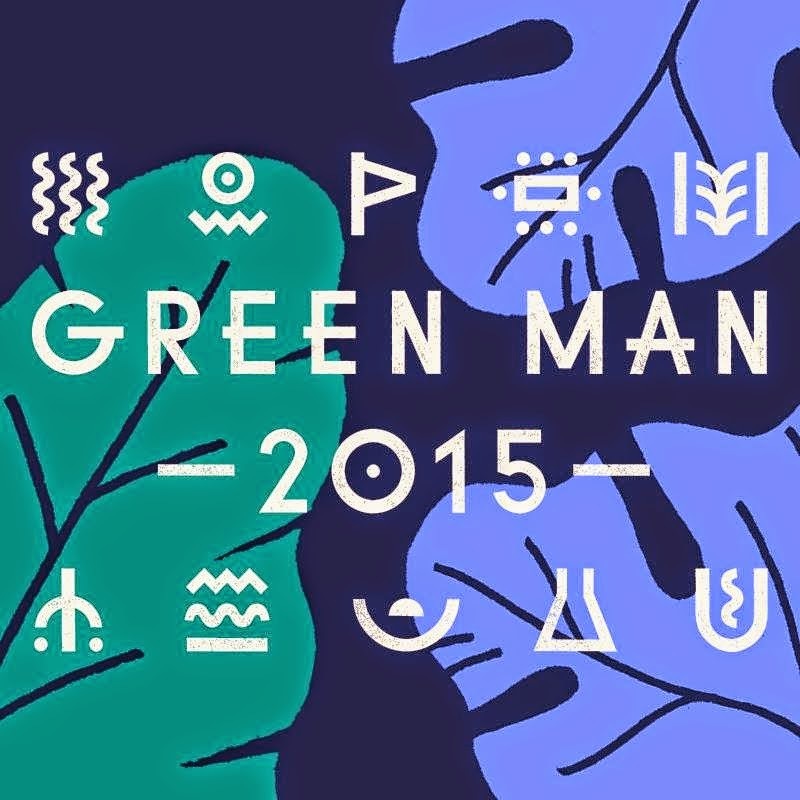 A shortlist of 20 semi-finalists will be announced via the Green Man Facebook page on 27th May with five acts set to battle it out in the Green Man Rising final in London in early June. You can find more info here.